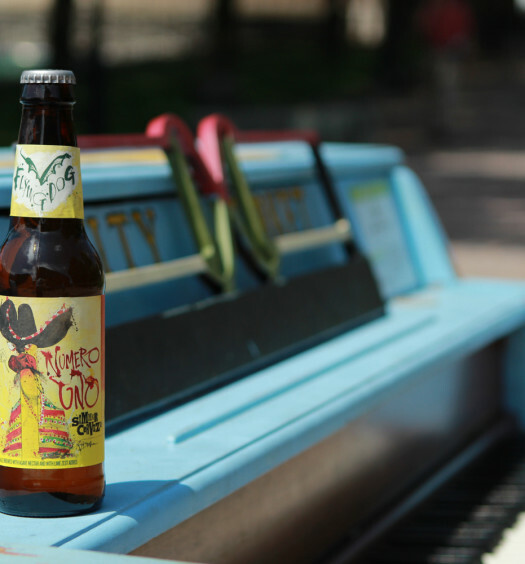 Standard Mexican-style lagers drink similar to a three-year-old telling a story. While it is cute, the plot line is fuzzy, the details are perplexing, it drags on forever, and there is often a foul odor somewhere in the middle. 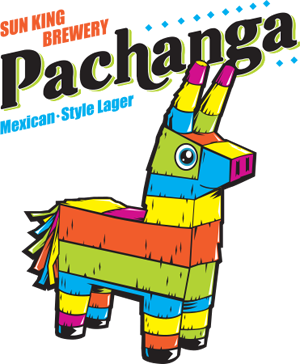 Sun King’s Pachanga is like a seasoned author narrating the same account. The landscape is vivid, the characters full of intrigue, and every word is selected wisely. 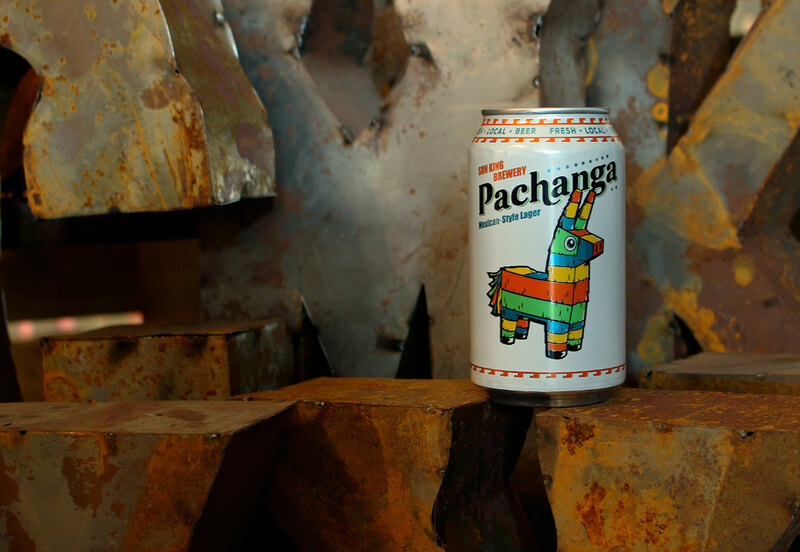 Pachanga will convert even the most staunch Mexican beer foe into an admirer of the style. 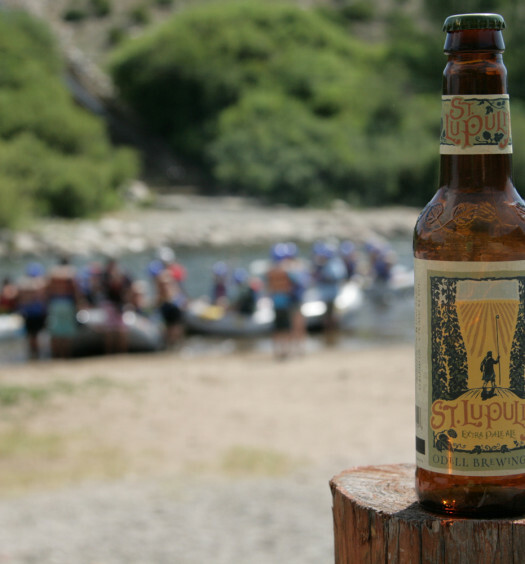 Rediscover the Mexican-style lager style with this well crafted fresh summer beer.